Record total reps each round. Starting next week and running for 4 weeks (Monday’s at 7pm) Coach Luke will be running a 4 week Full Body Progressive Strength Program. This will be aimed at those members who wish to get stronger across of their lifts and improve their lifting technique. It will also give you an idea where your strength/weaknesses lie, as well as giving you a good idea of programming that you could take to Open Gym sessions should you wish. We ask that you try to commit to all 4 sessions to get the most out of it and we ask that you bring along your known 1RM, 3RM and/or 5RM, as well as a pen & notepad so you can note what you achieve it each session. Please book in if you are interested via MindBody. Also some of you may be aware that Abbey has been taking our 9.30am classes on Tuesday & Thursday for numerous months now. The feedback has been great and Abbey has been doing an awesome job. I think those guys have the most fun at these classes. In any case, Abbey has been doing such a great job that she will now be taking the step up and helping out at evening classes from time to time. Her first classes will be Thursday night, so congrats Abbey! Information about the Bali retreat is up at the box and we are now taking names. We have 5 confirmed thus far, so if you are interested pop your name down asap. They have arrived (except 2 pairs on back order) and will be available at the gym later tonight. Please bring your $50. Skipping ropes are also back in stock for $15. 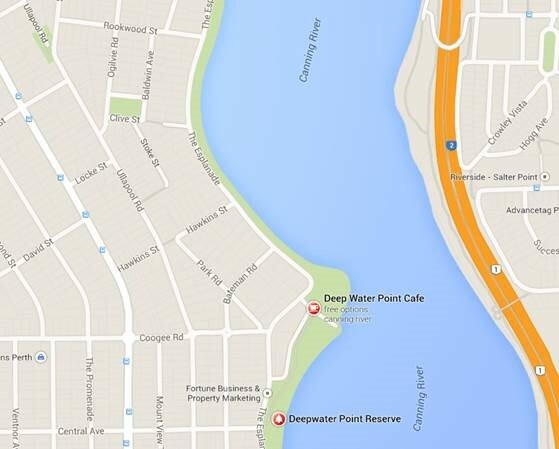 This Saturday’s WODs at 7am and 8am will be held at Deep Water Point on the Mt Pleasant Foreshore (Not at CFQ). Meet in front of the main car park just south of the cafe. Those interested can enjoy a post-WOD coffee at the Deep Water Point cafe. Hope to see you there – it will be a lovely day!